Take a sip and savor the distinctive taste of this high-quality coffee. Enjoy it at home as well as at the office. Be proud to serve it to clients and co-workers alike. 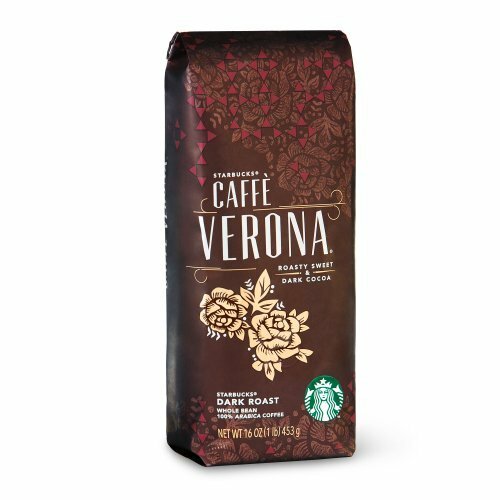 Beverage Type: Coffee Flavor: Verona Packing Type: Bag.